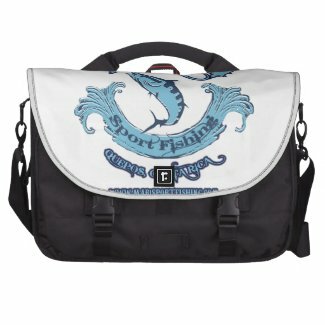 Fishing Laptop Bags from the Classic Design to our Original designs that you will just have to have. We offer a wide range of not only styles but also designs, if you don't see exactly what you are looking for contact us and we will make it up for you. Mar 1 Sport Fishing Upgrade your daily commute with a customized Rickshaw laptop bag! 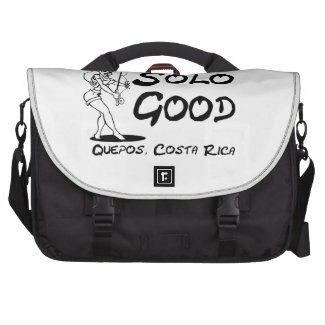 Made in San Francisco with a focus on sustainability and durability, this laptop bag stands up to daily wear 'n tear and stand out with your customized designs, text, and photos printed on the front flap. Made with a pocket or compartment for everything from a 15" laptop to a journal, this laptop bag will make it easy to take it all with you each day. Mar 1 Sport Fishing more coming soon.